Most annoying this won’t read in CD player or Mac CD player, I was trying to digitised it onto NAS drive. Ended up playing on DVD player, feeding usb and into Audacity to record digitally and then transfer to NAS drive. 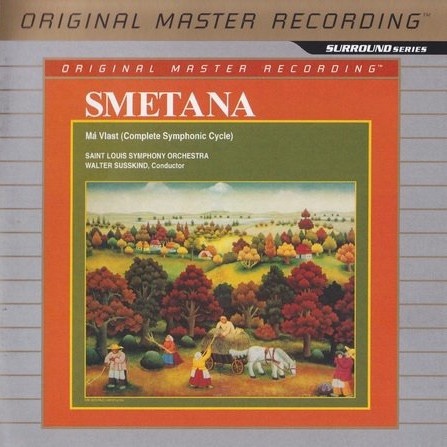 I have noticed the odd click, and am beginning to suspect SACD/CD degradation going on, very annoying, especially as this is a great recording. Mmm. no, Hindemith is not my thing. Onto this, excellent again from Blomstedt / SFSO. Kind of with you on that, Jerry. Trying to 'do' Hindemith at the moment as I don't feel I've given him a fair go. His lieder are excellent though, at least the ones I've heard. I have some chamber music - piano sonatas and the like - on order & hope I'll make some headway with his smaller stuff. This is a marvellous piece of music and beautifully played, I have this and two of the other Richard Strauss recordings by Fabio Luisi and they are all stunning. Interesting, I've not come across Fabio Luisi before. 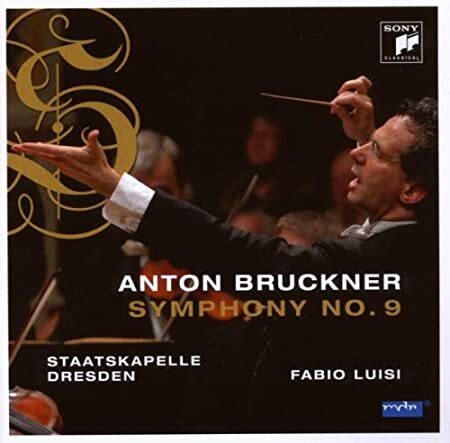 Playing his Bruckner 9 atm, very impressive indeed! 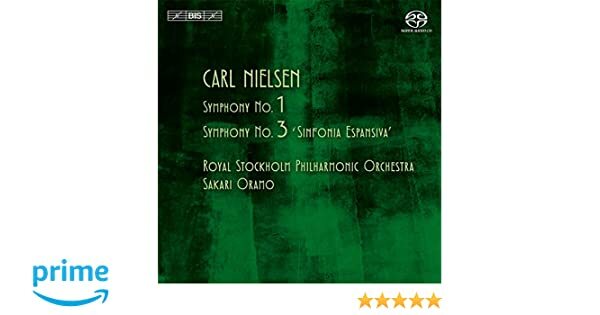 After 40 years of occasionally trying, I am finally getting the point of Nielsen's music. The 1st symphony here is really quite something! I love Nielsen, and there are now some really first rate cycles around. That Oramo is excellent, but there is strong competition from Alan Gilbert (dry recording) John Storgards and especially Paavo Jarvi - all well worth seeking out ! I've listened to P Jarvi and Storgards, and Oramo gets my vote, for whatever that is worth! Another £1 picked up from the Hospicare one of five and all in NM condition. This is a goody musically. Felix Mendelssohn-Bartholdy / Hungarian State Orchestra* / Iván Fischer* ‎– Symphony No. 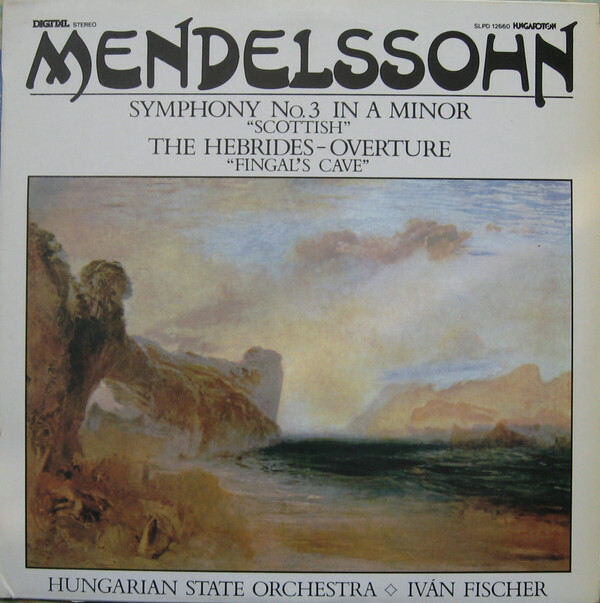 3 In A Minor "Scottish" / The Hebrides Overture "Fingal's Cave"